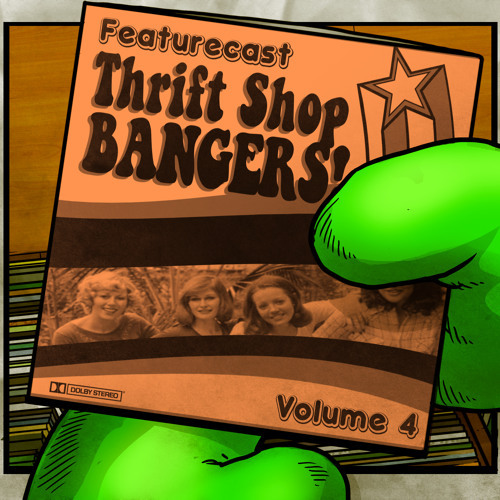 Download Link - http://www79.zippyshare.com/v/ioMDm1Xd/file.html We are back with thrift shop bangers vol 4! Sorry for the wait...again! but summers been crazy here with tours and festivals. Anyway.. you know the drill by now :) more from my personal collection of remixes, edits and mashups for you to get your hands on. Just click on the 'BUY' button for the mp3 download links.